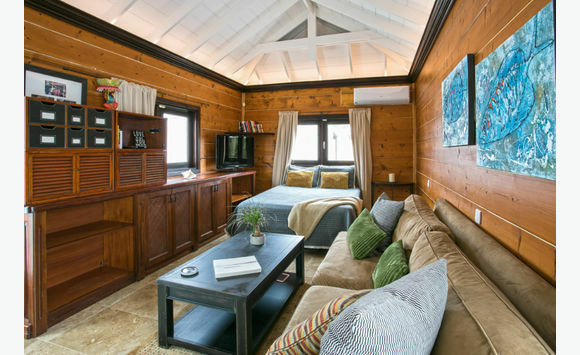 This charming, cosy 3 Bedroom, 3. 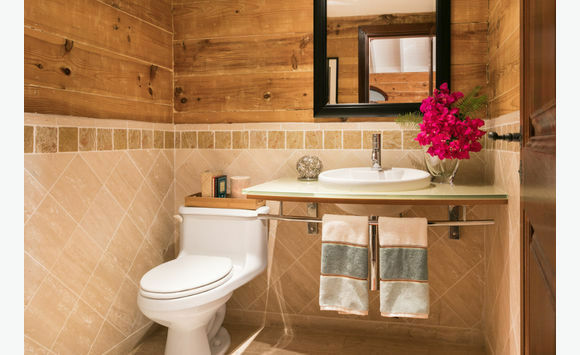 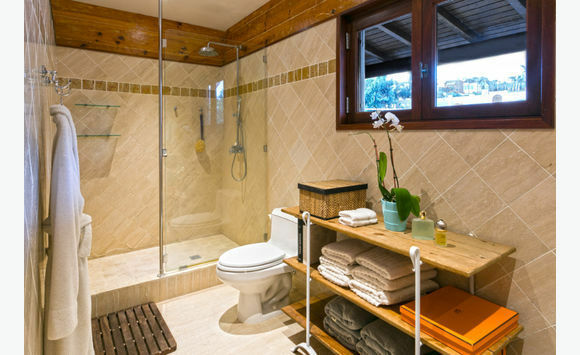 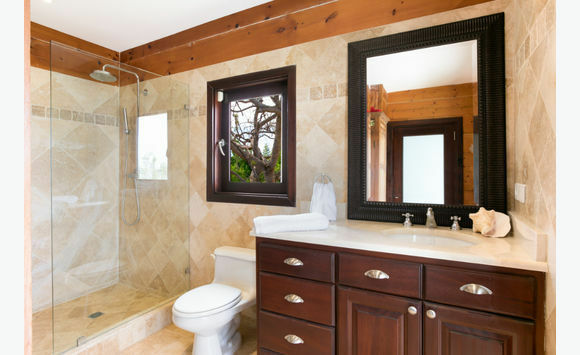 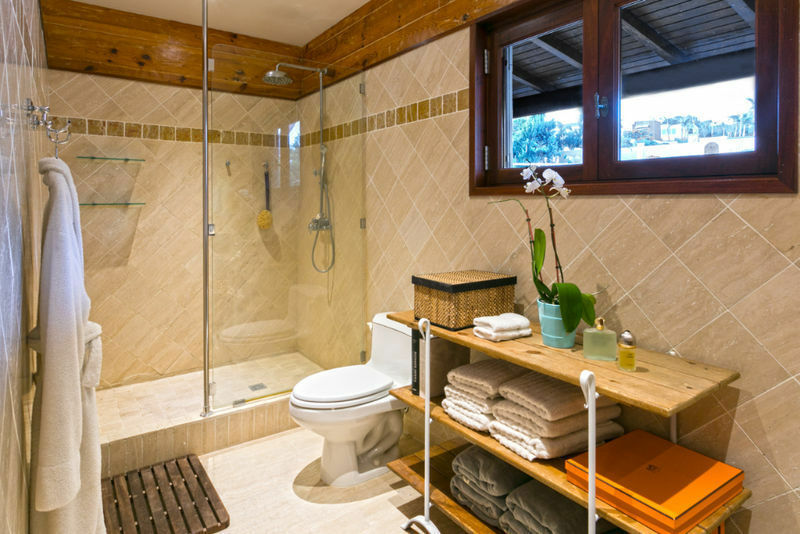 5 bathroom villa is located in the island Terres Basses. 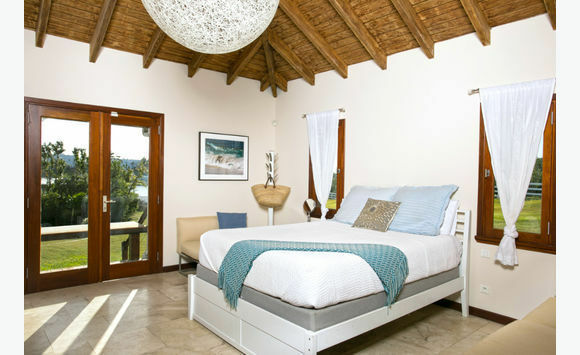 It is situated on the small lagoon nearby the rich and famous, La Samanna Hotel on the amazing Long Bay beach. 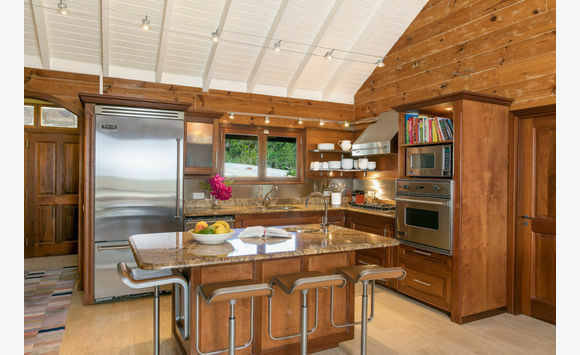 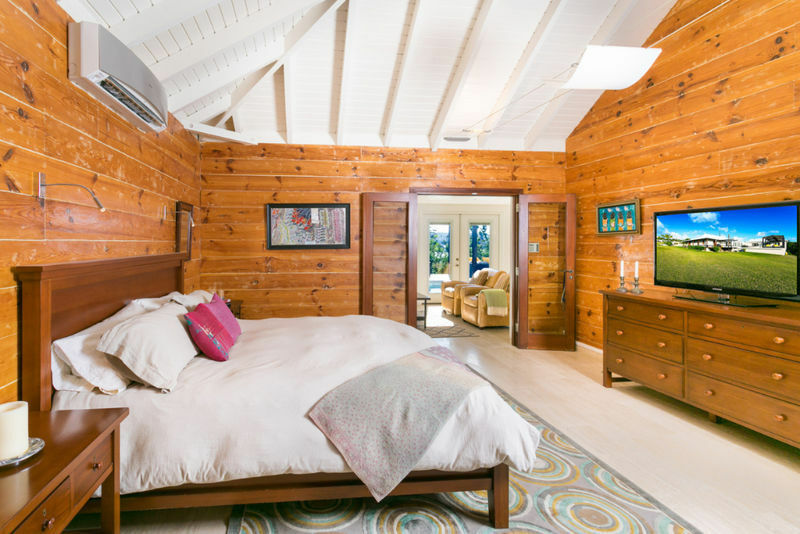 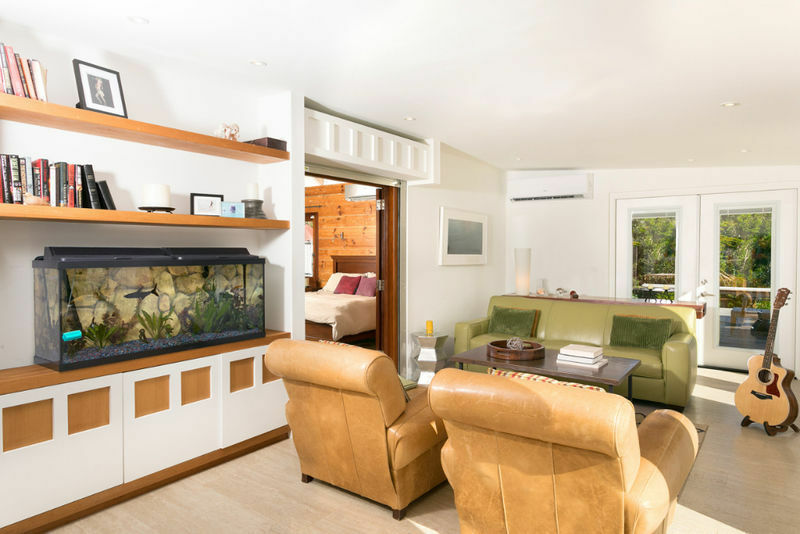 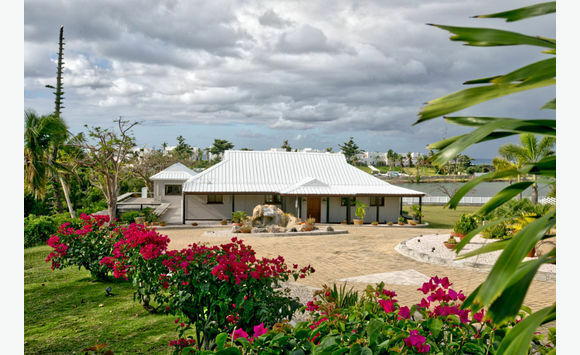 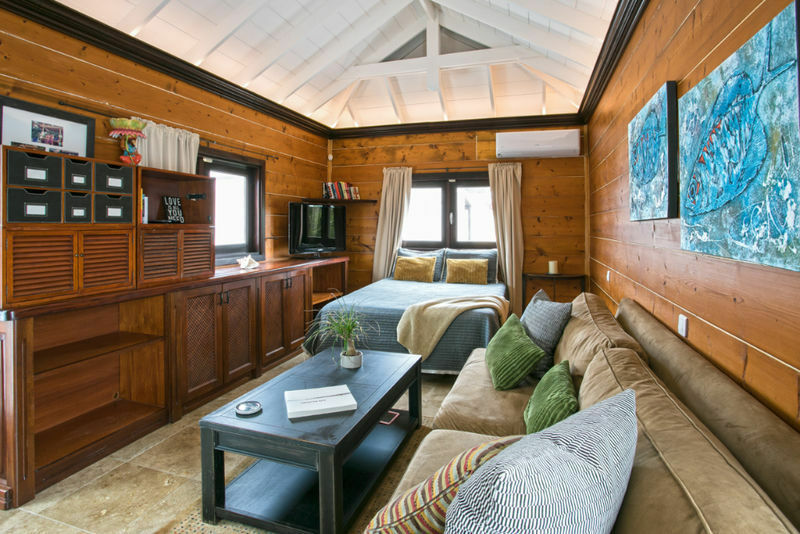 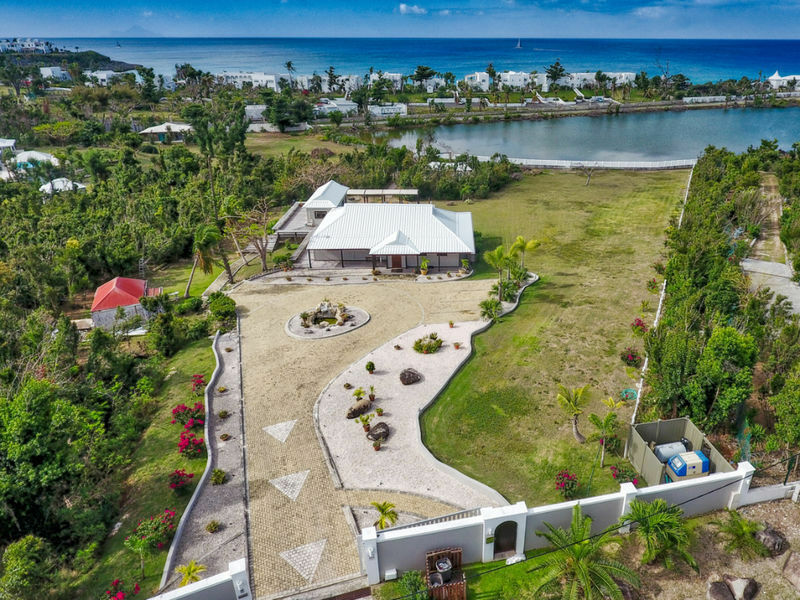 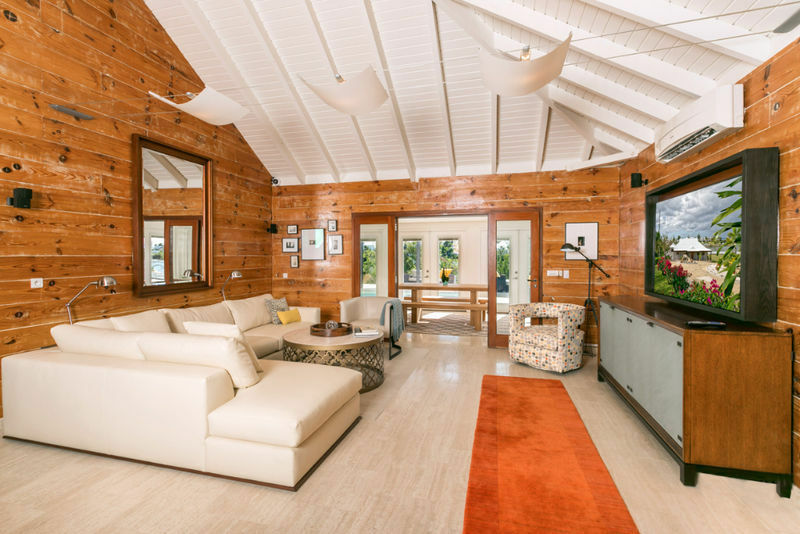 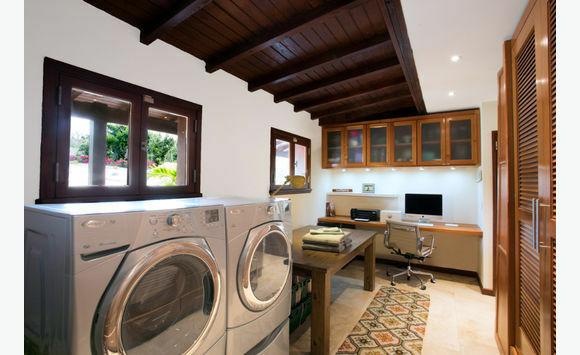 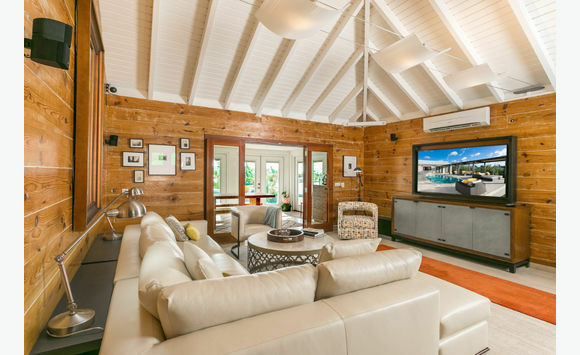 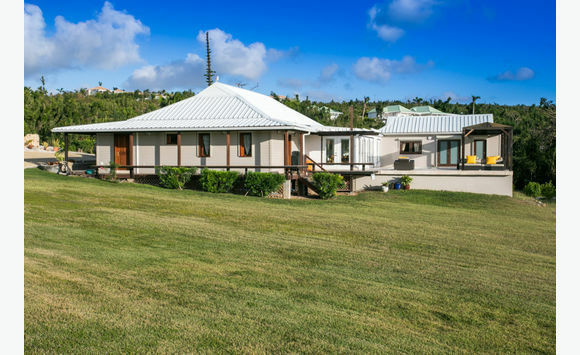 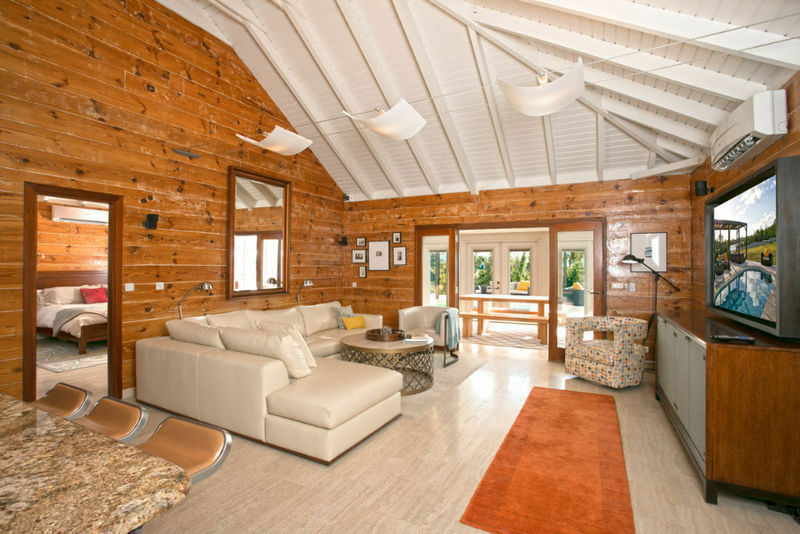 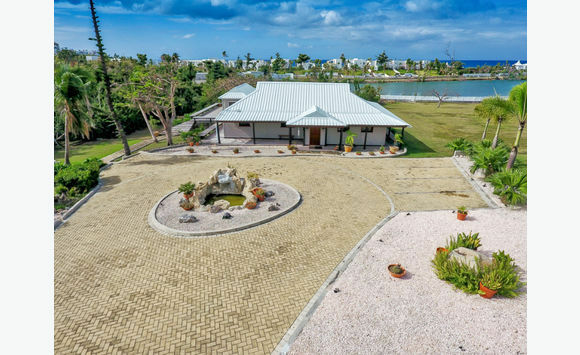 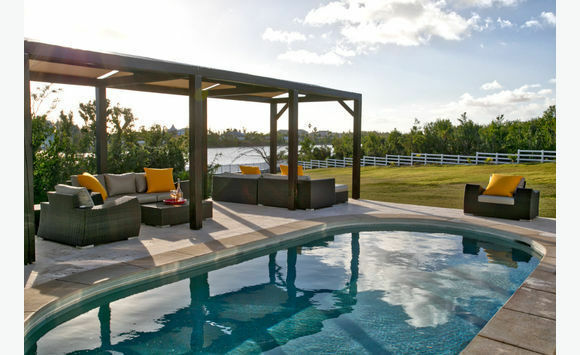 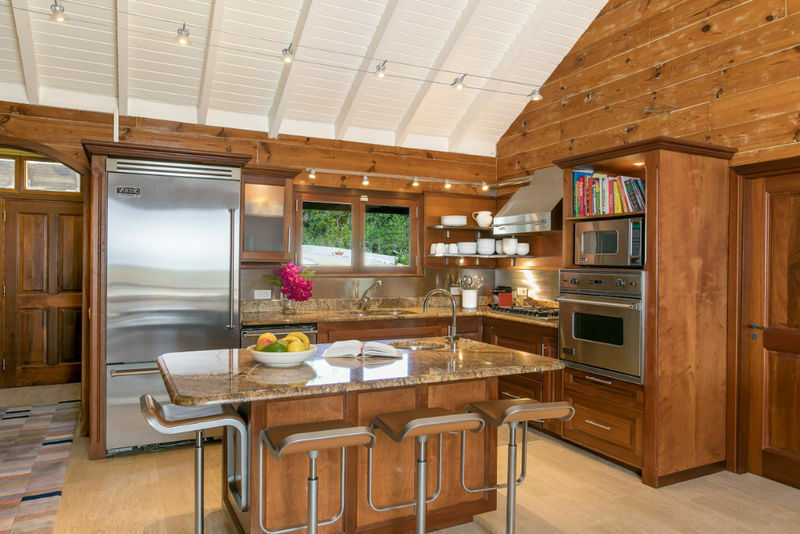 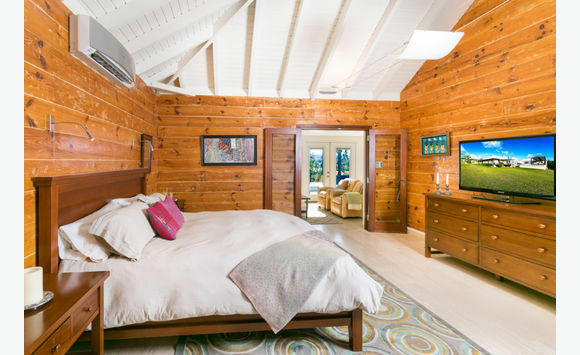 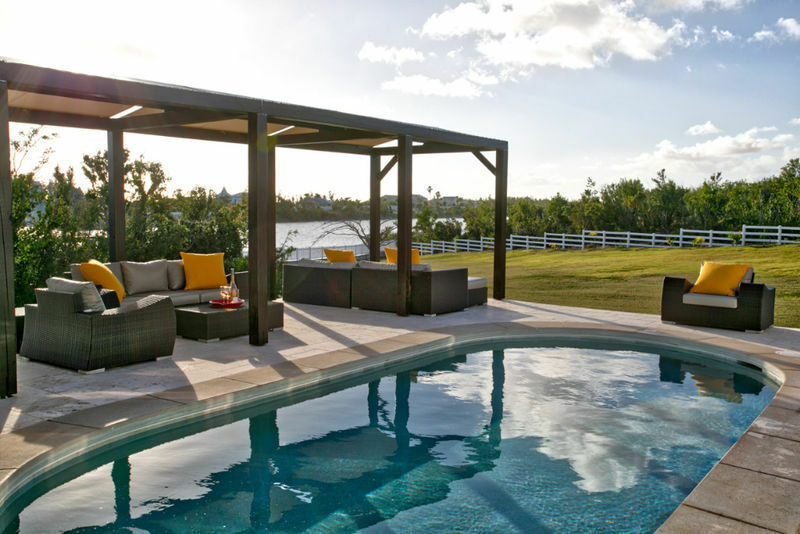 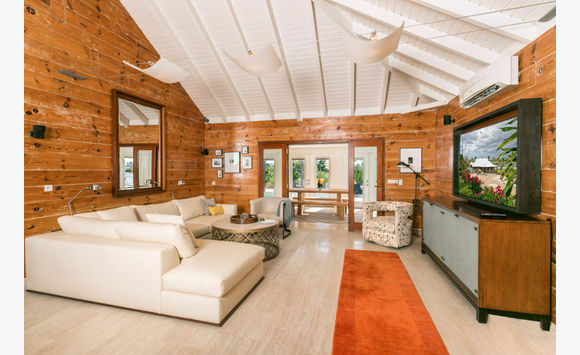 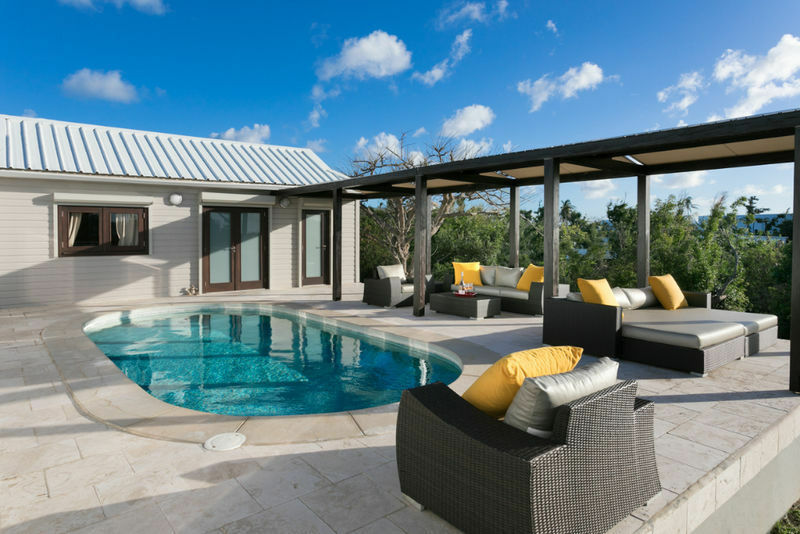 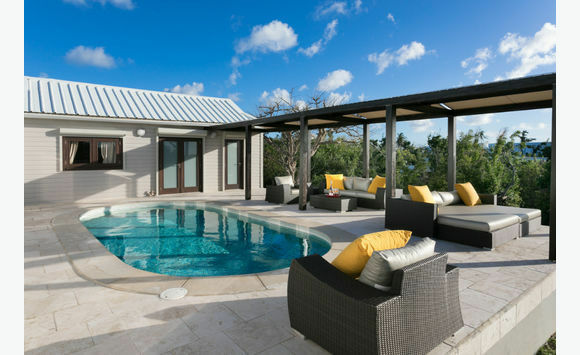 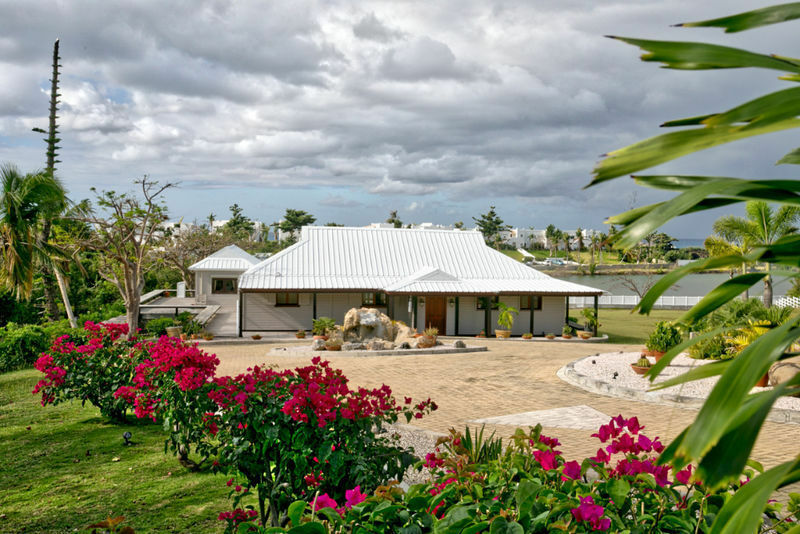 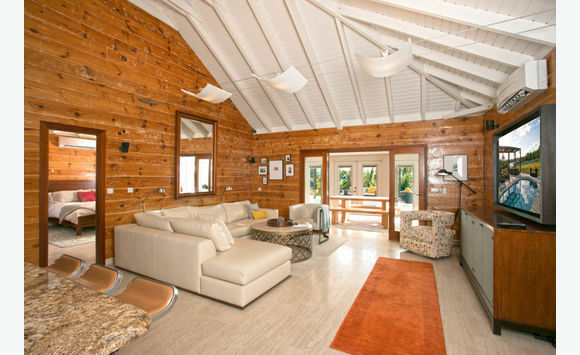 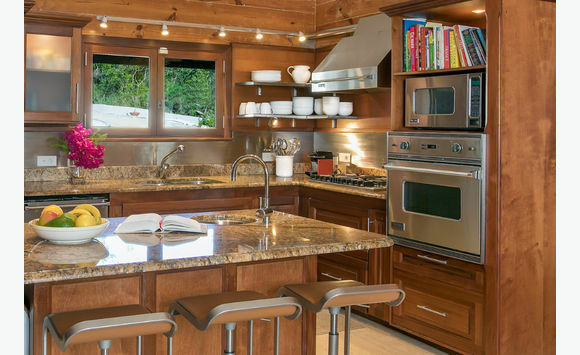 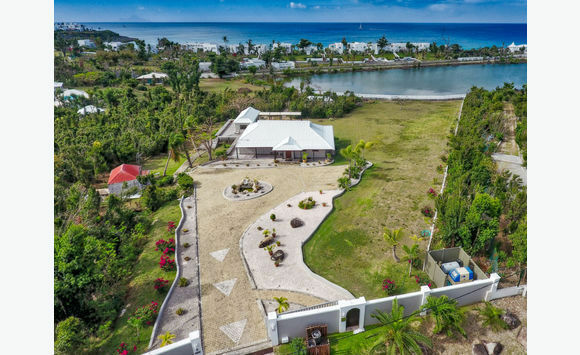 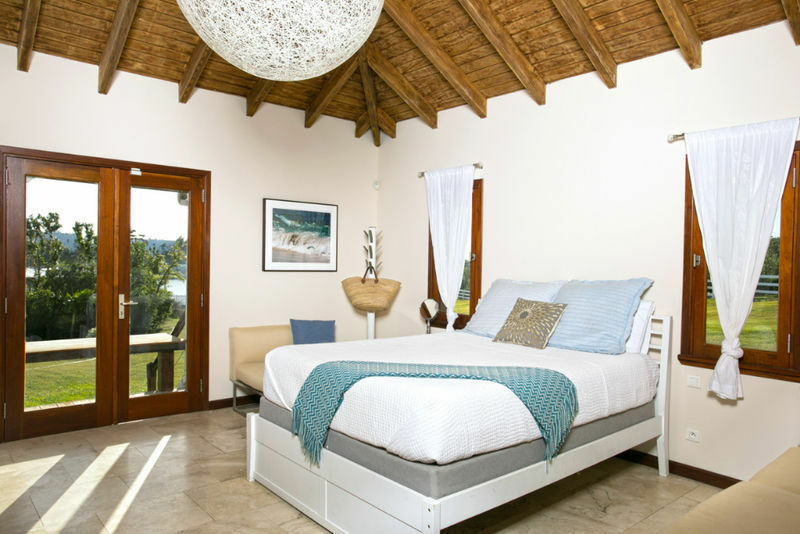 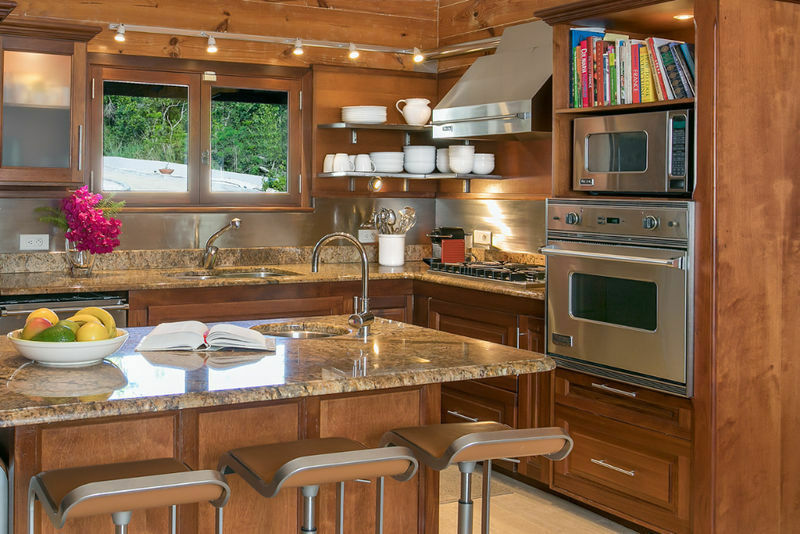 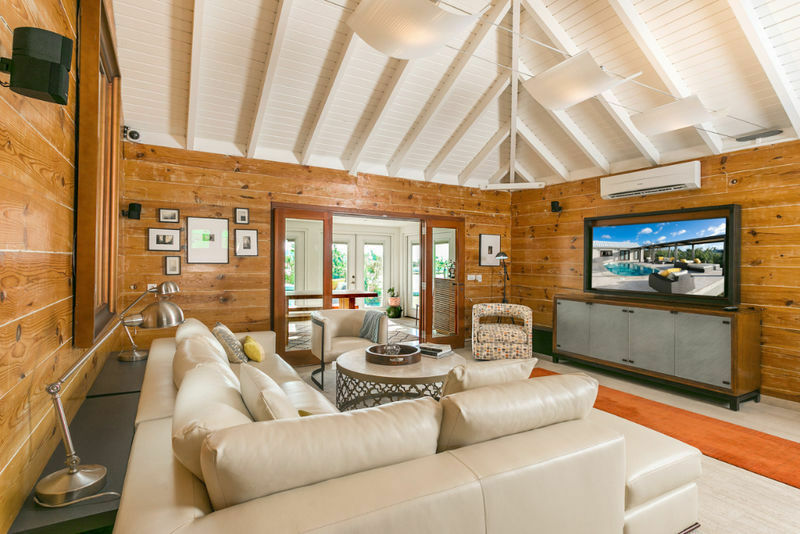 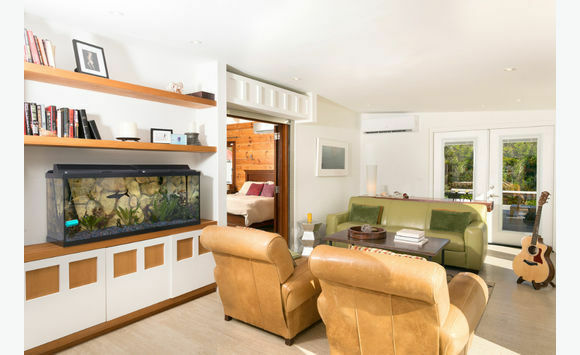 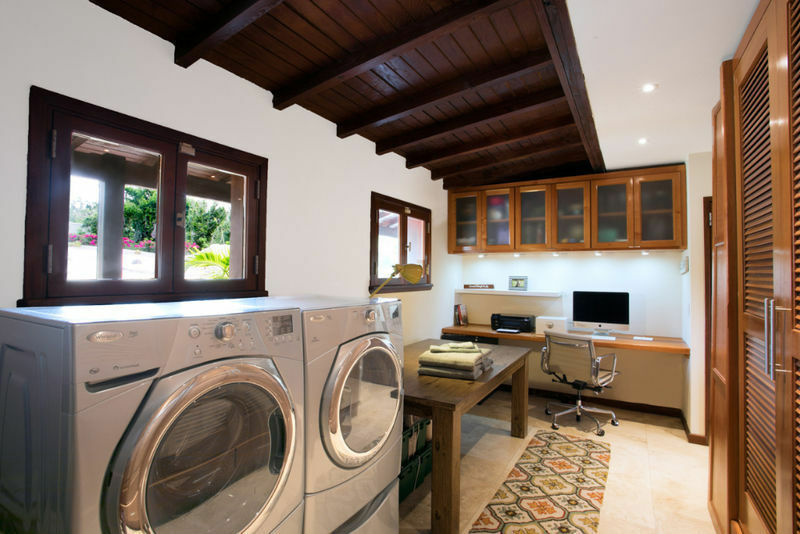 This elegant, pristine and very practical Caribbean Modern style villa is set in a 2. 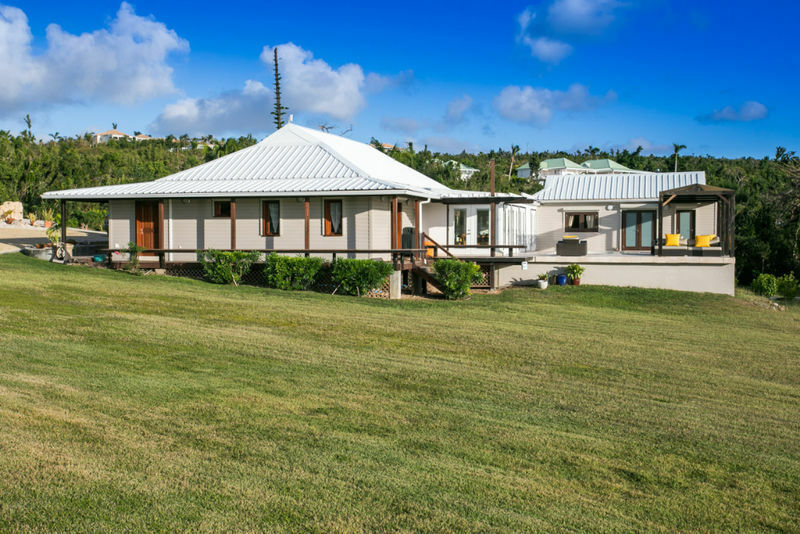 5 acres of gently sloping lawns. 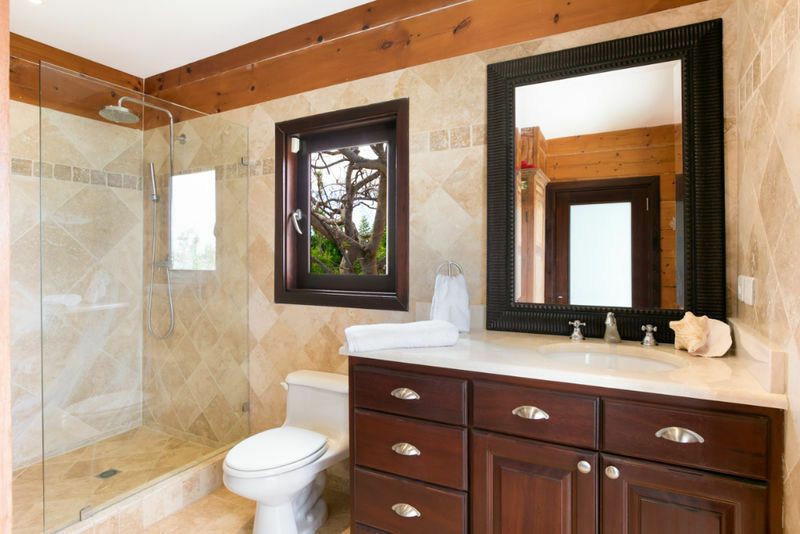 The design and finishing’s are immaculate as the descriptive photos and the following list of property details show. 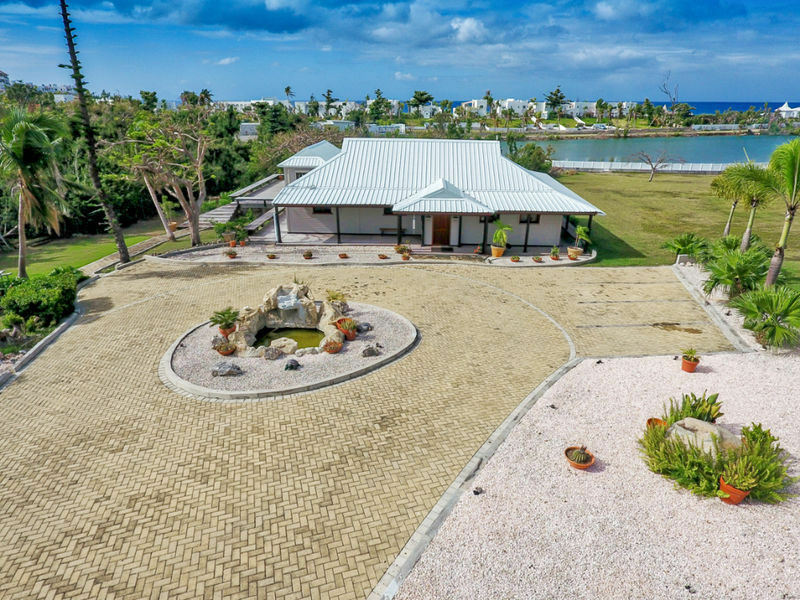 It had no hurricane damage and is a turnkey opportunity!